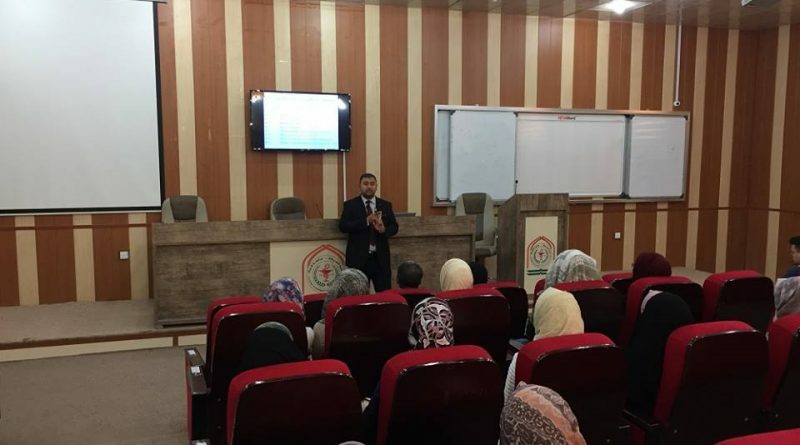 Based on the principle of cooperation in between the institutions of higher education and health institutions , the College of pharmacy concluded a training course was addressed (the course of the new graduates ) which was sought in the ethical and scientific aspects of the pharmacy profession , this was coordinated with the Scientific Committee in the representative of the pharmacists association , branch of Holy Kerbala. 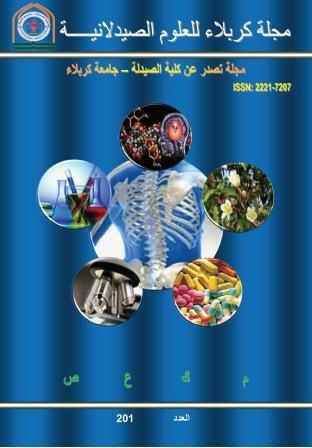 The first one was about the pharmacological media and the conditions that must the delegate of the pharmacological media to be provided with . 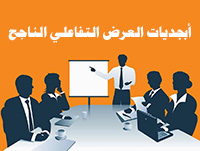 The lecture was delivered by Dr. Hassanein Shaker Mahmoud. The lecture of the second topic was delivered by Dr. Zaid Mahdi and it focused on avoiding the medical mistakes and how to deal with or how to lack them if they were exist , as well as the focus on the legal and moral aspects through practicing the profession. Dr. Zaid Mahdi concluded the lecture of the third topic which was about the new pharmacists’ communication skills with doctors, patients, pharmacists and nurses . 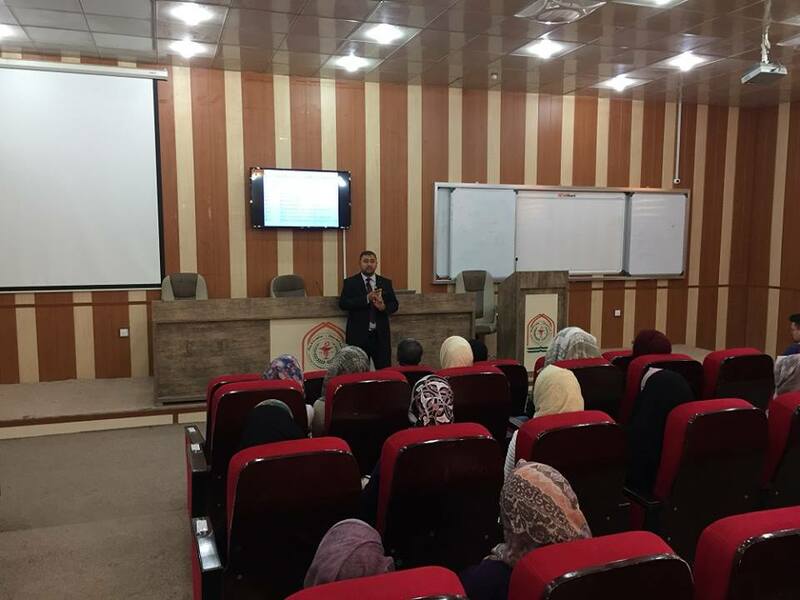 The attendees thanked the College of Pharmacy at Kerbala University for the learning and training them for five years ,as well as for following up the graduates and preparing them for professional work after graduation.